Motorola took the stage in multiple cities this morning, announcing three new smartphones for the global market. 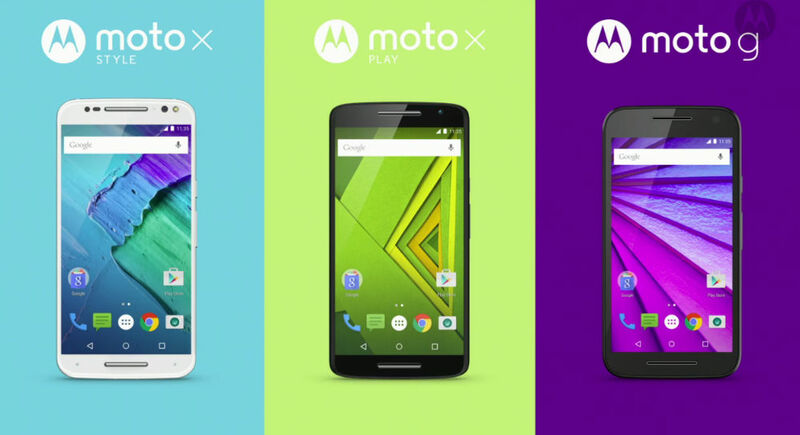 We have the Moto X Style, Moto X Play, and Moto G (3rd Gen). To break it down, the Moto X Style (known as the Moto X Pure Edition in the US) is a flagship device, featuring top tier specifications, with a price to match the specs. 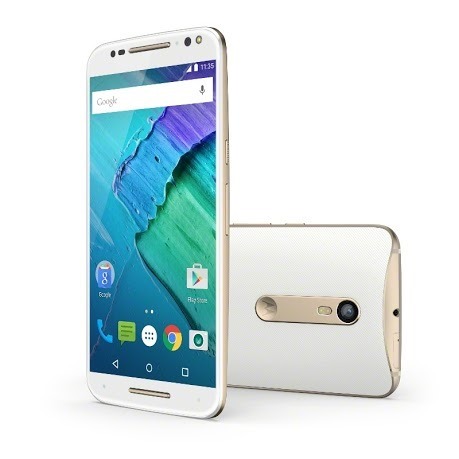 However, it is stated the Moto X Style is priced $200 to $300 lower than other 2015 flagship devices on the market. In the US, it will start at $399. The Moto X Play is for countries outside of the US, also priced exceptionally well, featuring a massive battery and 1080p display. 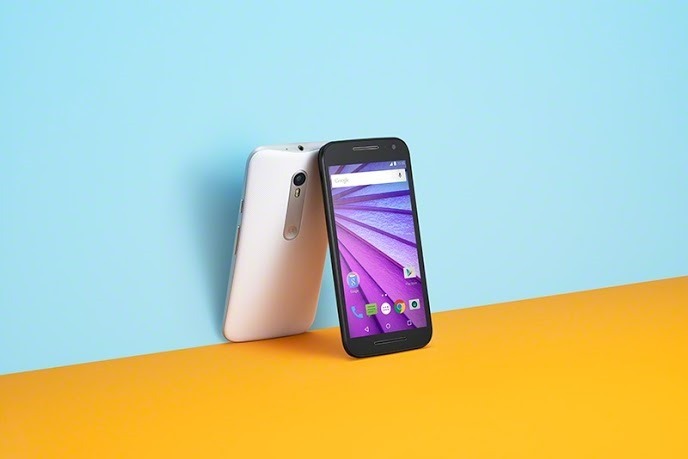 Lastly, there is the Moto G (3rd Gen), with a very low price, on sale starting today for just $179. Read on below to see all of the launch details. The Moto X Style is a Pure Edition (it’s actually called Moto X Pure Edition in the US), Unlocked with universal LTE, capable of being connected to any US carrier. For specs, it features a 5.7″ QHD display, 21MP rear-facing camera (stated to the be the best Motorola has ever produced), Snapdragon 808 processor, microSD card slot, stock Android with minimal Moto software tweaks, 5MP wide-angle front-facing camera, NFC, and the world’s fastest battery charge time. 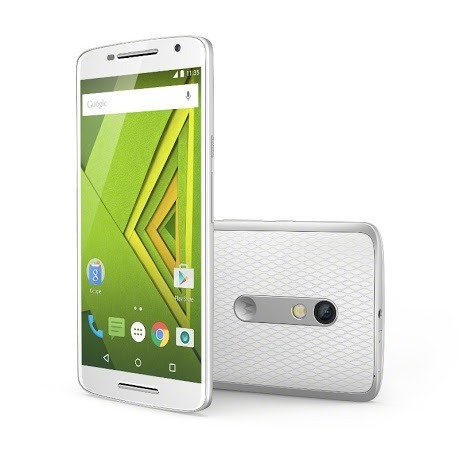 When launched, the Moto X Style will be available directly from Motorola, Best Buy, and Amazon. Purchasing this device will be a direct, end-to-end Motorola experience, meaning no middle man (carriers) taking money. The Style will be available in a number of colors and options thanks to availability through Moto Maker. The Moto X Style (and Pure Edition) will go on sale in September, priced at just $399. The Moto X Play is a mid-range device, not scheduled to be released in the US. It features a 5.5″ 1080p FHD display, Snapdragon 615 processor, massive 3,630mAh battery, 21MP rear-facing camera, 2GB of RAM, microSD card slot, and 4G LTE connectivity. The X Play also features water resistance, but probably should not be submerged for too long. Motorola’s affordable handset line is back, this time bringing new features to improve the overall value of the device. For specs, the Moto G (3rd Gen) features a 5″ 720p HD display, Snapdragon 410 processor, 13MP rear-facing camera, and IPX7 water resistance. Motorola is bringing the Moto G (3rd Gen) to Moto Maker, allowing anyone to customize the phone’s exterior however they see fit. The device is on sale starting today, priced at just $179. Share your thoughts on Motorola’s new lineup of phones below.